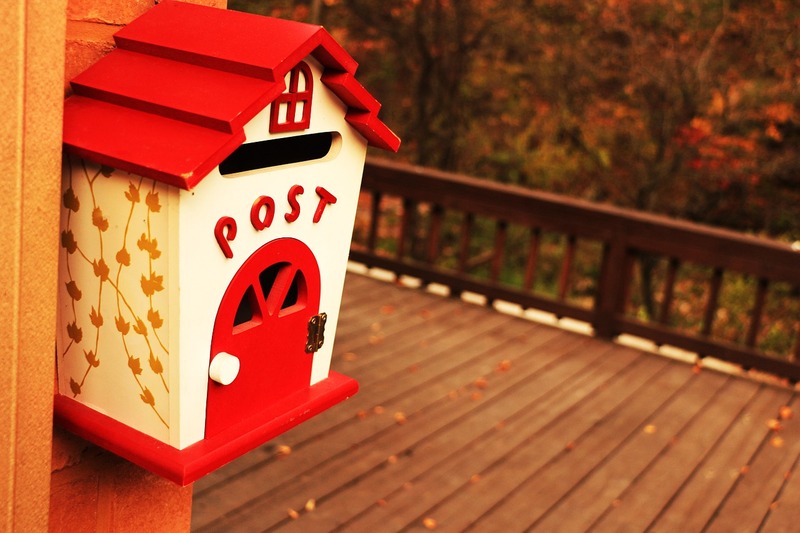 Generating Traffic Using An Email Newsletter begins with a list of email subscribers. This list can be made up of customers and prospective customers. Both of these lists should be kept separate, but combined for the purpose of a newsletter. that any website can experience. people are the best candidates to buy from your website. The first group of people are your customer base and are the lifeblood of any business. Repeat customers are an important percentage of sales and they should be given special treatment. Your newsletter is one way of keeping in touch with this existing group of clients. The second group of people are also important as they are prospective customers and shown an interest and may be making a purchase in the future. These are the customers who will replace older customers that may drop off over time. They are also the future of your businesses expansion. purchase with specials such as sales and coupon codes or perhaps a free giveaway. The people who read your email newsletter and go to your website represent the traffic that will have the highest percentage of conversion into sales. Your list will be the most important part of your business and over time you will come to understand that the list is everything for online sales. Getting quality names for your newsletter is the ultimate goal because it will result in expanding your customer base and creating a successful online business. Need a website or help creating email newsletters for generating traffic? Contact us to take care of it for you! – Did this benefit you? Leave a comment below. "Creating your website is no simple task - especially your first one. If you're one of the 99% of business owners who are not technical or creative, drop me a line. Let me share my website expertise with you & help you build a professional looking well functioning website to grow your business."